Chocolates For Sharon ♥. 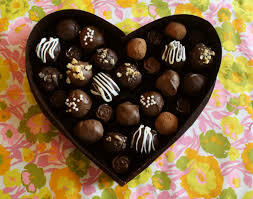 chocolates,sharon,countess,friends,image. Wallpaper and background images in the TheCountess club tagged: photo pinterest. Now, if only I could grab some out of the computer screen. lol! That would be great lol !! !